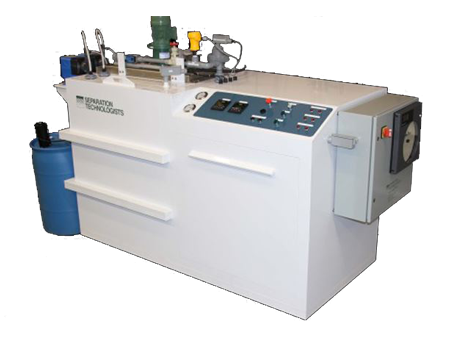 Separation Technologists provides wastewater treatment solutions for manufacturers with wastewater requiring pH adjustment and metals removal. Our AquaDischarge® systems can be used to treat wastewater prior to discharging to a municipal treatment facility. One facet of this system is pH adjustment for numerous waste streams. 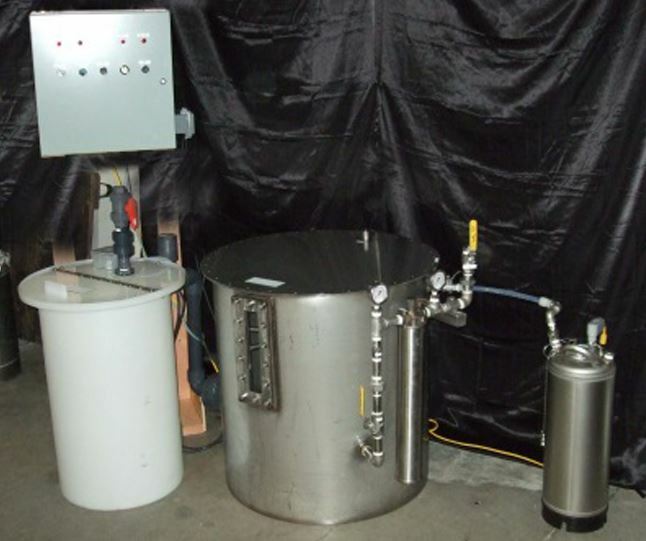 Additionally, the AquaDischarge® system can include adsorbent ion exchange resins to safely remove toxic metals without the need for chemical addition or filtration. In some cases, membrane filtration is incorporated to remove sub-micron particles from wastewater, prior to final treatment with selective metals removal resin. 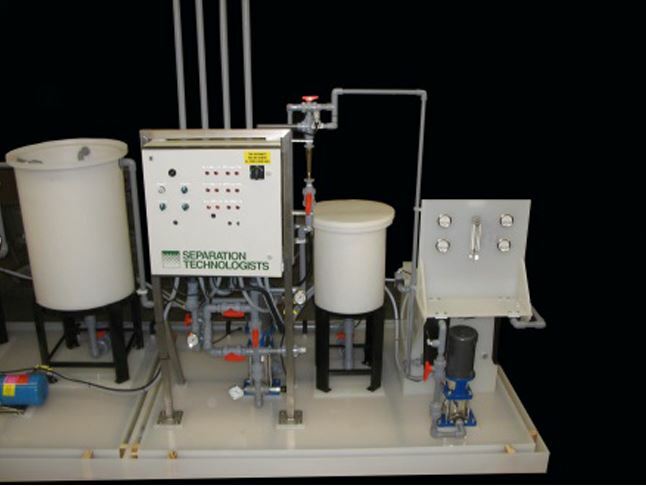 AquaDischarge® units with proprietary specialized equipment have also been designed to remove terpene solvents from wastewater.